Some scientists in Australia say they've finally figured out the best hangover cure. It's an Asian pear. They found people who ate a pear or drank pear juice before they got hammered had very mild hangovers, less memory loss, and less trouble concentrating. They also didn't mind bright light and loud noises like you normally do when you're hungover. Obviously the catch is that pears only work if you have them before you drink, they won't help you once you already have a hangover. Also, their study only used Asian pears, which you may or may not be able to get at your grocery store. They haven't tested it with the green pears that are more common here, but they're doing that next. 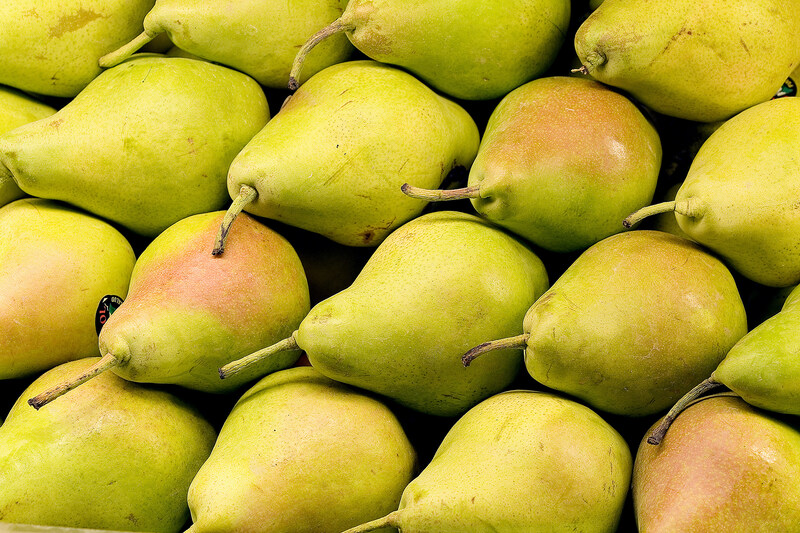 Asian pears look almost like apples, but they have very similar properties to the pears we eat, so there's a good chance ours will work to fight hangovers too. Read more at SF Gate.